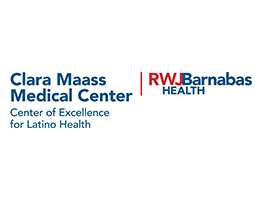 The Center of Excellence for Latino Health (CELH) at Clara Maass Medical Center was established with generous support from the HealthCare Foundation of New Jersey and Verizon to serve as a hub of health and wellness information for Latino families. We focus on addressing the unmet needs of the local Latino community for specific disparities of medical conditions, such as diabetes, hypertension, hyperlipidemia, and obesity and cancer. Our Latino Clergy Council is dedicated to assisting pastors, their families and congregations by connecting them to health care providers and services in collaboration with the Greater Newark Health Care Coalition Grant funded Health Faith Based Initiative. Search for free or reduced cost services like medical care, food, job training, and more. 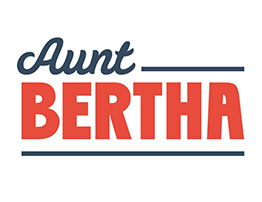 Aunt Bertha makes it easy for organizations helping people with social needs to find and make referrals to appropriate programs and services for food, shelter, health care, work, financial assistance and more. 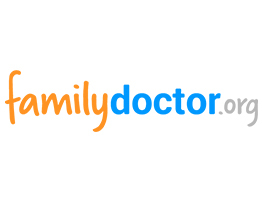 The AAFP's award-winning consumer website, features physician-reviewed content your patients can access 24/7 when they need advice outside the exam room. And it's available in both English and Spanish.